new study has specifically looked at the role of General Practitioners in providing care for patients following a heart attack. A report, released earlier this month by the Australian Institute of Health and Welfare (AIHW), looked at the follow-up health services used by more than 37,300 people with coronary heart disease who were discharged from a public hospital across two states between April 2012 and June 2013. Along with public hospital admission records, the researchers analysed de-identified data of GP and cardiologist visits, and deaths, looking at patients’ use of health services for two years after their initial discharge. 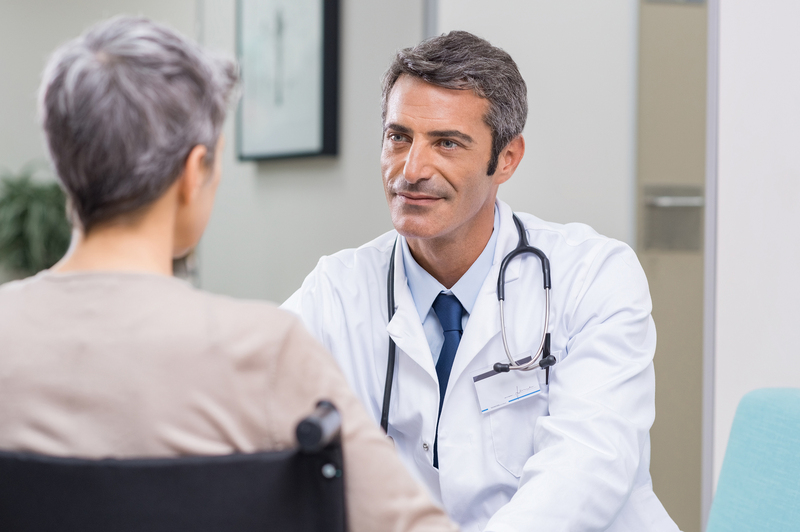 According to the report, titled ‘Transition between hospital and community care for patients with coronary heart disease’ the majority of patients visit their GP within 30 days of being discharged. A quarter of patients had an emergency readmission to hospital relating to their coronary heart disease within the two year period. Of those people who were readmitted to hospital, 40 percent of them had cardiovascular disease symptoms which occurred within 90 days of their initial discharge. Overall, eight percent of patients hospitalised for coronary heart disease died within the two year follow-up period. The research found however that the likelihood of readmission reduced if patients followed up in a timely and regular manner with a General Practitioner. The majority of patients, around 8 in 10, did follow up with their GP within the first month after being discharged from hospital with more than half of them doing so in the first week. The report concluded that the risk of emergency readmission to hospital was 12-13 percent lower for those patients who had visited their GP once or twice each month in the two year follow-up period than for those patients who didn’t visit their GP at all. Patients who followed up with a GP or cardiologist, or who made a claim for a chronic disease management plan under the Medicare Benefits Scheme reduced their risk of cardiovascular-related death by around 5 percent. The Heart Foundation, an Australian charity dedicated to fighting heart disease, encourages people who have experienced a heart attack to follow up with their doctor regularly and for advice on when they can return to various activities such as driving and work. Healthstaff Recruitment currently has a number of urgent hot jobs available for general practitioners in a variety of locations around Australia. Contact us today for more information if you are a health professional interested in working in Australia.